Navigate to a specific person. Click on that person's email address to bring up the Compose Message window. Write your email and click send. Pull up the list of people you'd like to email (by running an advanced search, searching by tag, or another method). On the right, select "Email People." By default, Breeze sends all emails as bcc (blind carbon copy) messages1. This means that recipients will not be able to see who else received the message and will not be able to "reply all." Click on the list of recipients at the top of the Compose Message window. 1 On a technical level, our bcc emails are a bit more sophisticated than traditional bcc emails in that we send out a separate email to each recipient. For example, if you send an email to a list of 30 people as bcc recipients, 30 emails will be sent, each email having one recipient in the "To" field. 2 Note that "To" messages cannot be used in conjunction with mail merge fields as everyone is receiving the exact same email (not a personalized email). Select the three dots at the top toolbar of the composition window. Select the appropriate mail merge option from the dropdown labeled "Mail Merge." When these options are inserted into the email, Breeze will pull the respective information from the individual's profile, allowing you to craft one email to an entire group, while still including the necessary information for each individual. If you'd like to add an attachment to an email, click the "add attachment" button directly under the compose field. That will open to your computer files and allow you to attach a document, pdf, image, etc. We have a 20MB limit on total attachment size for an email. If an email excess this limit, you will be notified of that and given directions to have your emails delivered successfully! You can see the emails that you've sent in your history by going to More > History > Email. If you need to forward an email or re-send it to a group, you can copy and paste the text in your history, or simply forward the email if you were one of the recipients from your email inbox. If you are going to send out an email with this look regularly you may want to consider creating an email template. Is there a way to save a draft if I need to finish composing the email at a later time? Breeze technically does not have an "auto save" or "draft" feature in our email tool. One recommendation would be to compose the email and create it as an email template. until you are ready to finish it. I'm new so I hope it is okay to say this, but my best work around so far is to copy the "source code" under the more option. I save it in a text file and send out my email to others to proof or make changes then come back and copy my code back into the "source code" when I'm ready to make my changes and send the email. Hope that made sense. May be the long way around. But I can even create code for someone else to send from their office if they need help. It is another option. Is it possible to set the default for emails with "to" messages so that each recipient can see all other recipients (and reply to all if desired). We don't sent group emails with Bcc because we want everyone to see all responses. I have the same question as Carol Ruckman. Can we change to a default of "To" rather than BCC? Within Breeze you can only change from "Bcc" to "To" each time as the default cannot be changed. Click "Bcc " and select "To" from the drop-down list. I share the same concern as those above. I have never seen or used an email system that defaults to Bcc. While it may not be possible in Breeze for each user to have their own default, it most certainly would be possible for Breeze to default to "To". Secondly, I have successfully created my own email template complete with graphic headers and signature. Why must I have to select it each time I wish to email someone?  Our church uses Breeze to provide our members with access to directory contact information. We created a user with the User Name "FMW". Many people log in to the Breeze app on various devices, using the user name FMW, which just provides read access to contact information of members. Some of those people, however, find someone in the directory and then click on their email address. Breeze won't proceed, since there is no From address in the user profile. It would be nice if Breeze would invoke the default e-mail client in this circumstance or allow the user go type in their user information without associating that information with the generic FMW user. Thanks. We do know how to set up individual members, but prefer to avoid the administrative workload. Even though we only have a few hundred active members, they come and go a lot (we're in DC) and we have several thousand names in the database. We hope Breeze will provide a generic solution.